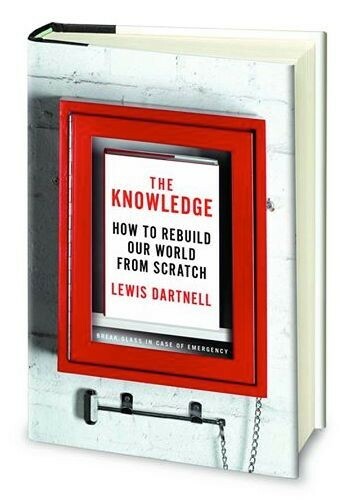 Many of the core themes of The Knowledge deal with the traditional crafts and expertise that used to be prevalent in the recent past, but are lamentably sliding into obscurity today. 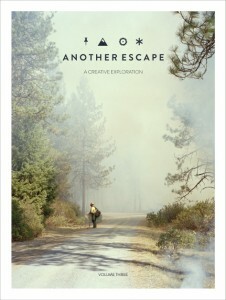 ‘Another Escape‘ is a fascinating new magazine that explores many of these areas. The delights in this current issue (Volume Three) include: international efforts to construct comprehensive seed banks; how the threads of the lumberjack shirt weave their way back through time and across cultures; how the essential oils are extracted out of plants to make perfumes; reviving the ancient art of Korean paper-making (pictured below); coppicing woodlands for sustainable timber supply; the skill of colliers in creating charcoal; and bamboo-framed bicycles. ‘Another Escape’ is a British-published magazine, but has a truly global outlook in the eclectic topics it features. 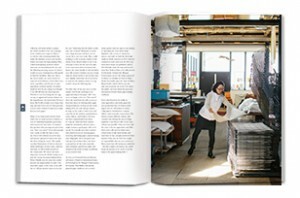 The magazine is a feast for the eyes as well, and the accompanying illustrations and photography are absolutely gorgeous. See the Another Escape website for more details and to place a subscription.